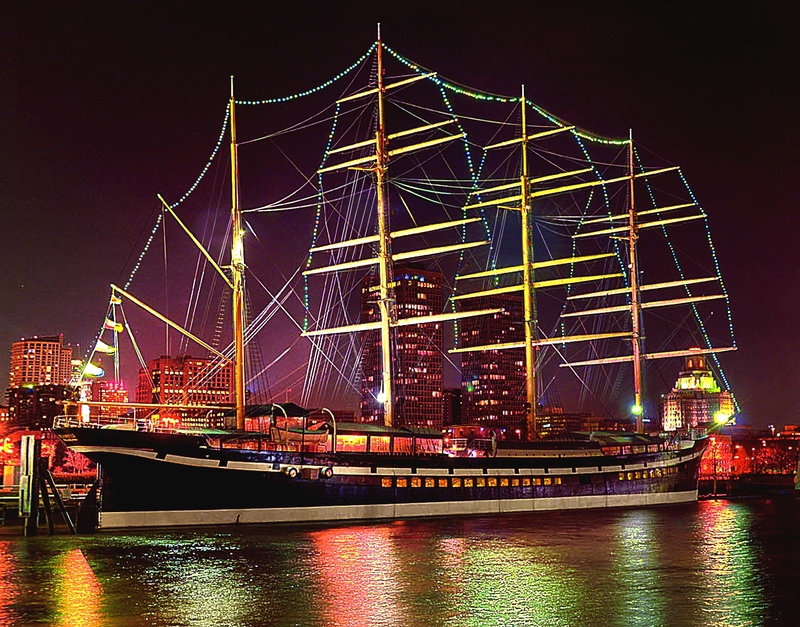 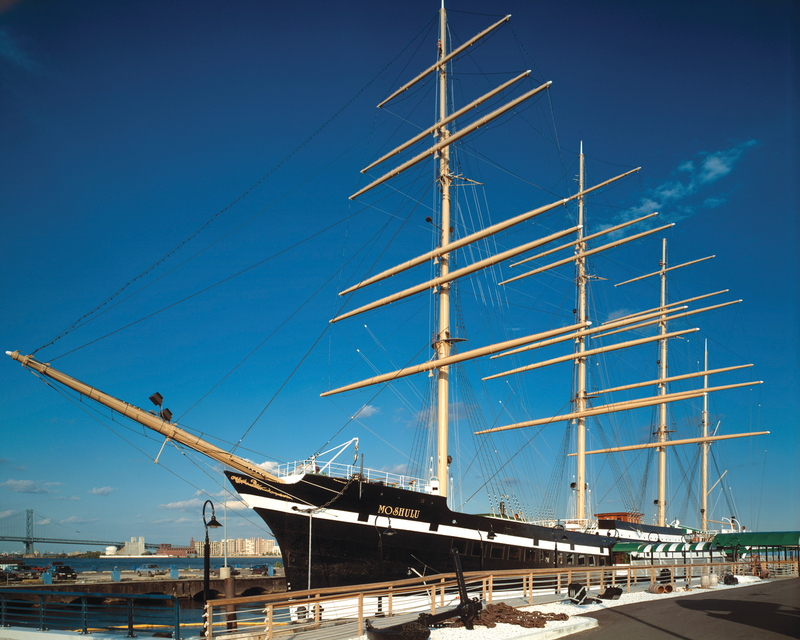 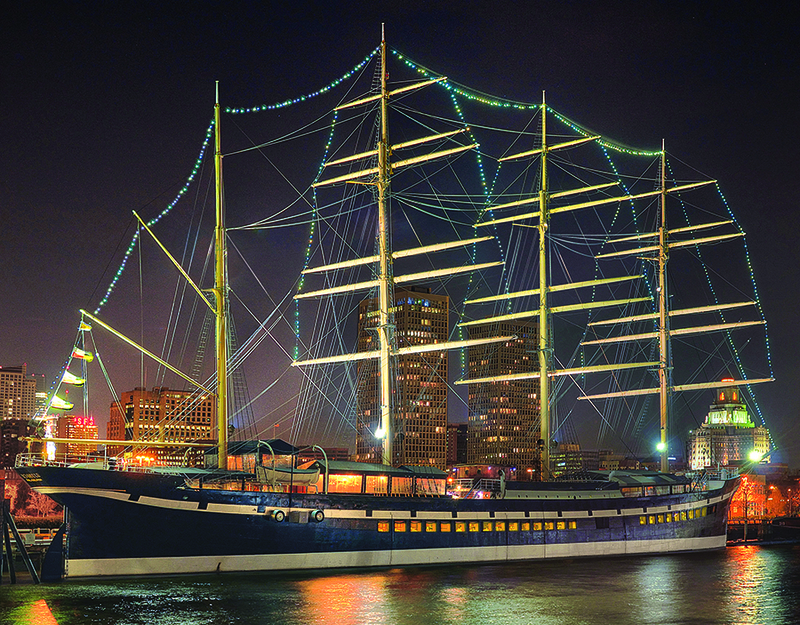 The Moshulu, the World's oldest and largest four-masted Tall Ship offers unsurpassed views and a unique backdrop for intimate to extraordinary dining and celebrations. 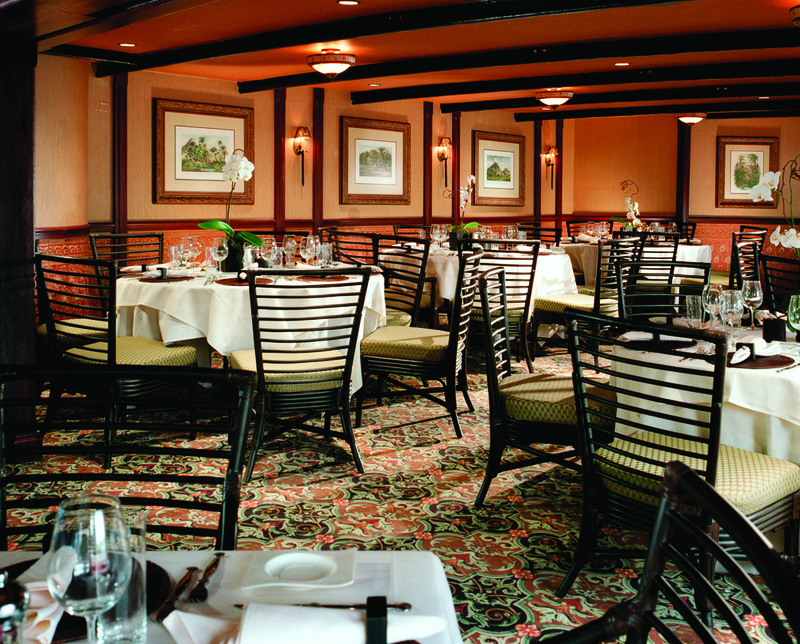 Our private dining rooms, outdoor open-aired and tented decks; combined with delectable, award-winning American cuisine and impeccable service create the perfect setting for memorable events. 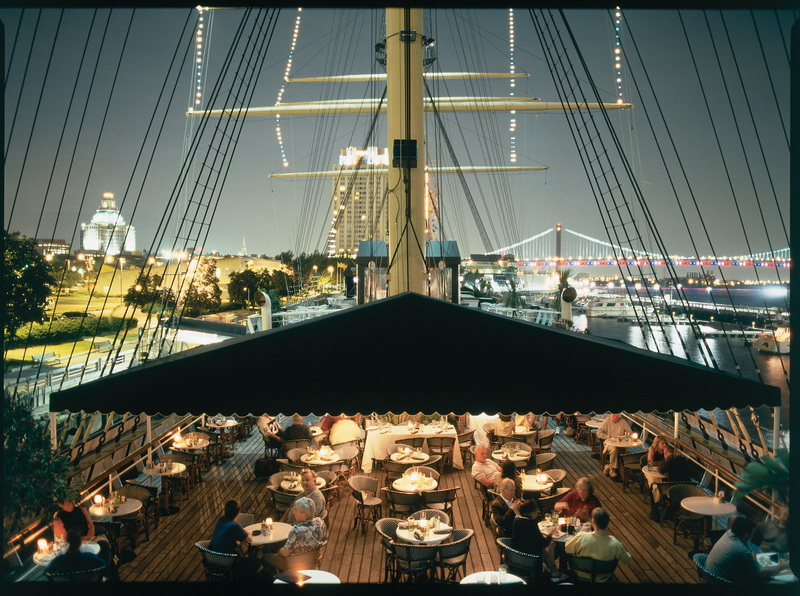 Enjoy intimate indoor and casual outdoor dining aboard this historic four-masted tall ship. 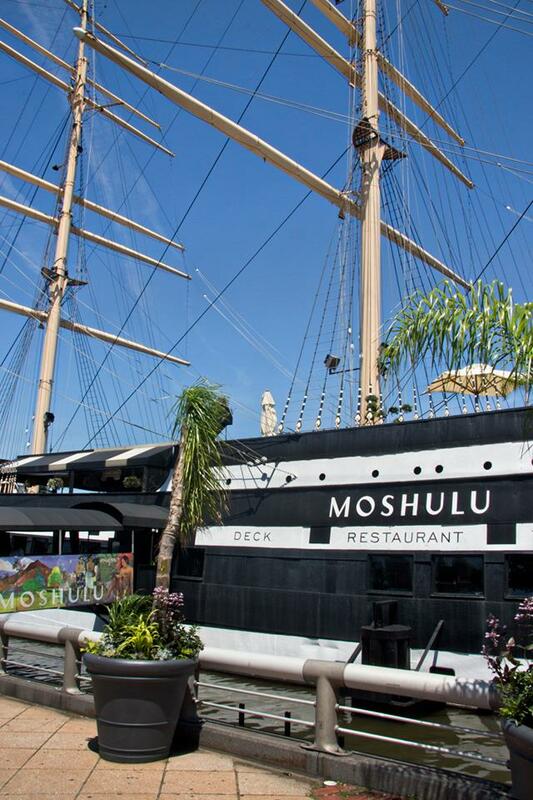 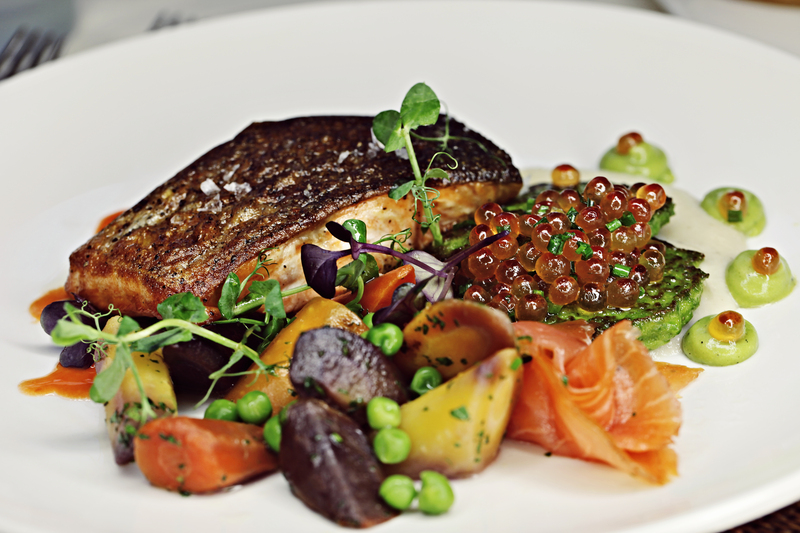 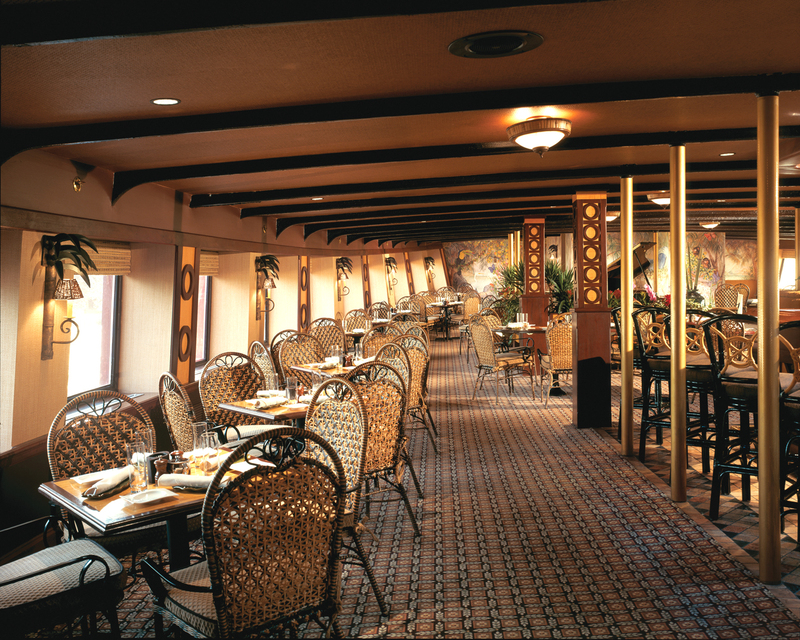 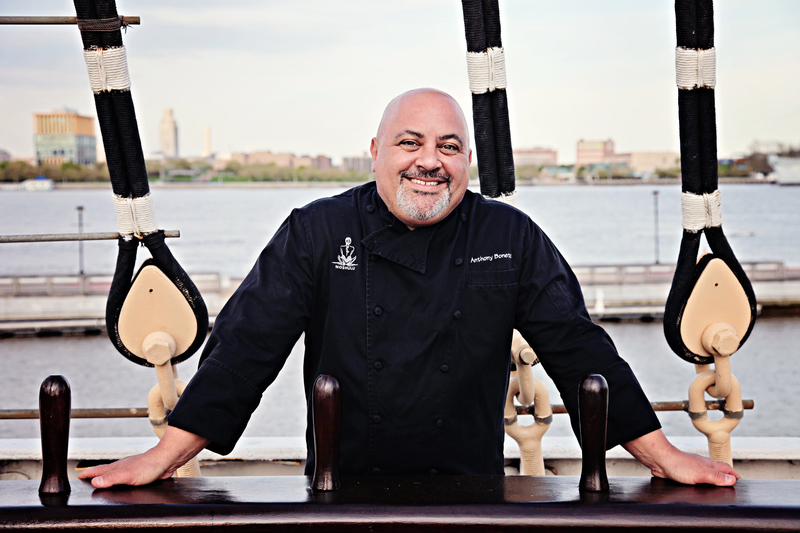 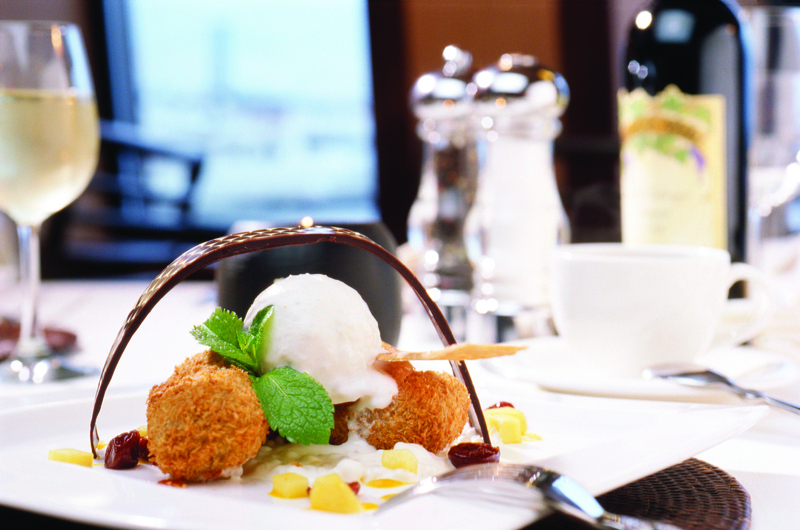 Located at Penn’s Landing, the landmark Moshulu offers impeccable service and modern classic American cuisine and cocktails with spectacular views of the city and the river.